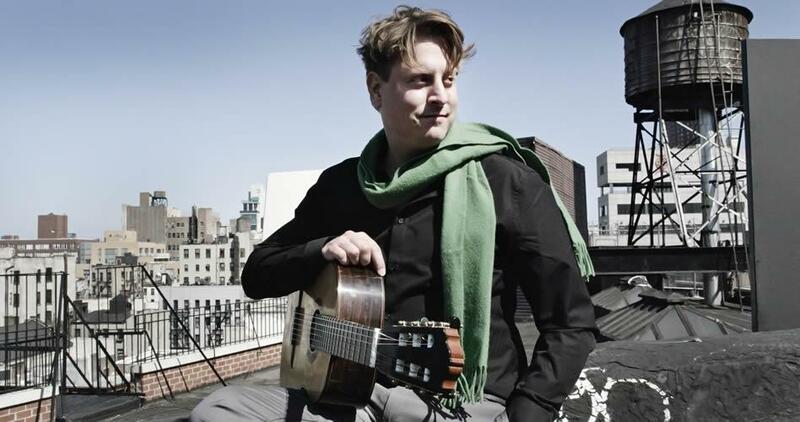 This week on KBIA we're featuring music from the new release by guitarist Jason Vieaux, Play. You can hear tracks from the Azica Recrods release Play this week on KBIA. On this his thirteenth recording, Vieaux offers up a set of seventeen shorter pieces from guitarist-composers including Antonio Lauro and Andres Segovia. Jason Vieaux's new release is Play and it is KBIA's CD of the Week. Listen here to excerpts from a recent interview KBIA's Trevor Harris did with guitarist Jason Vieaux. The new release from Vieaux is 'Play' and it is KBIA's CD of the Week. 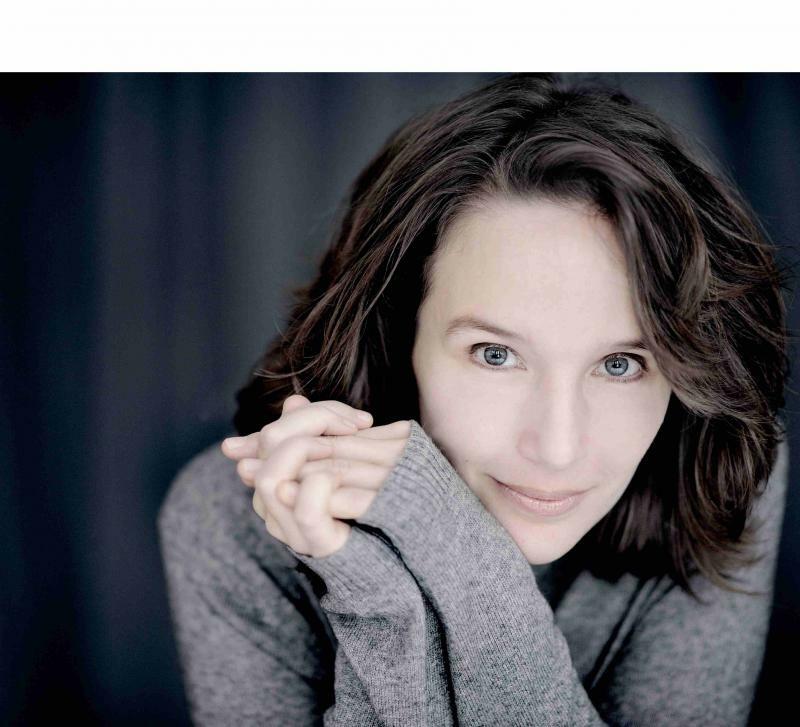 The pianist Helene Grimaud is garnering increasing attention from fans and critics. Her 2012 release, Duo, with cellist Sol Gabetta, is regularly heard on KBIA and was recently nominated for a Grammy. 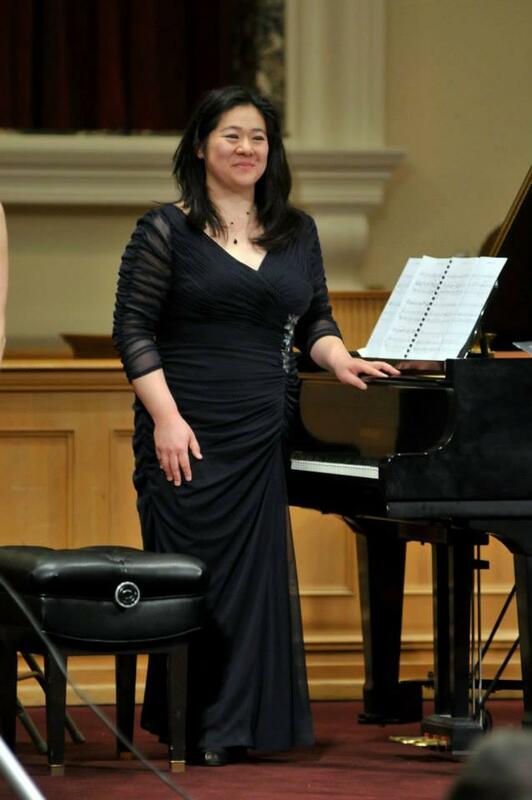 On her latest effort, Brahms: The Piano Concertos, the French-born pianist presents a pair of works for piano and orchestra by 19th century Romantic era composer Johannes Brahms. Thinking Out Loud: Where are the female composers? Settle in to listen to an hour of classical music on the radio and you'll mostly hear the works of male composers. It isn't that women do not compose in the classical genre, so why don't we hear them more often? KBIA's Ariel Morrision recently asked two local women what's behind the gender imbalance in classical compositions. Listen to Thinking Out Loud about the hidden history of classical music's female composers.